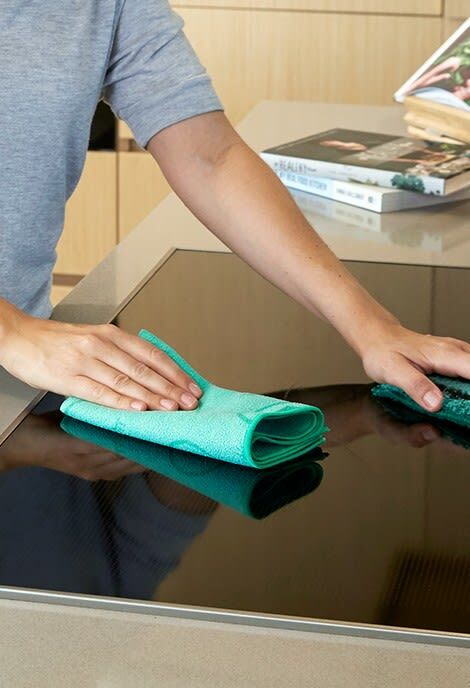 Keep surfaces in your kitchen clean and dry with the super absorbent ENJO Kitchen Miracle. 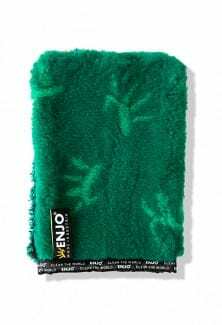 A sustainable alternative to disposable drying cloths, the ENJO Kitchen Miracle is perfect for drying all surfaces in your kitchen leaving them lint and streak free. 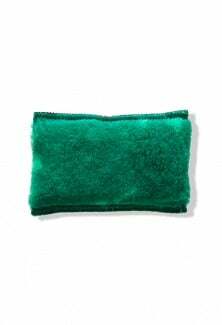 This drying tool could be easily left off the list but it’s an absolute necessity for maximum kitchen shine!! My marble bench tops have never shined so much. Truely a miracle cloth. Love it.... Love it !! 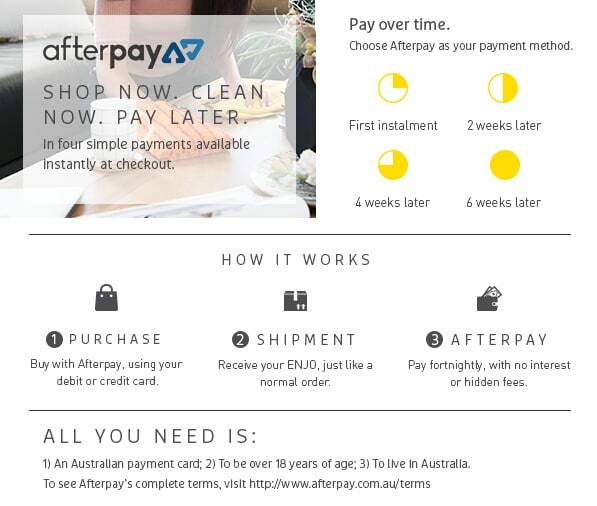 Excellent product, why,...Does exactly as quoted by company. Has a life span of at least 2years if laundered correctly and used as instructed. 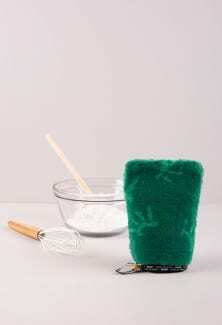 Dry all kitchen surfaces after cleaning. Benchtops, sinks, stovetops, rangehoods and appliances. 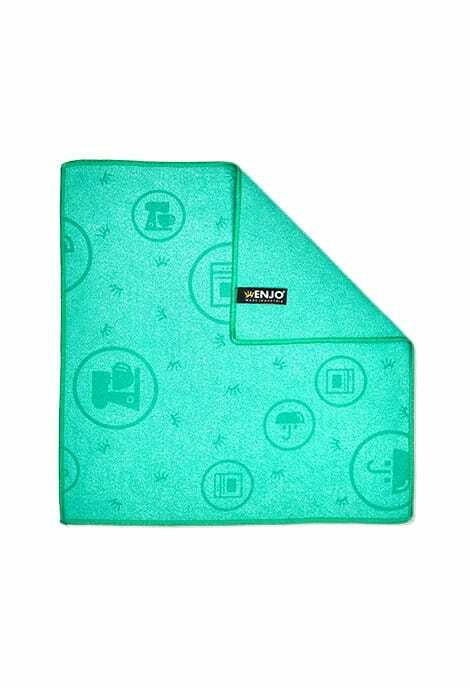 Fold in four for maximum drying capacity and wipe the surface dry. 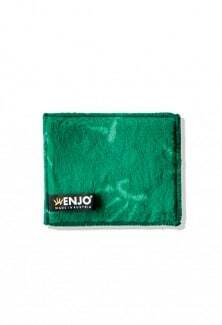 Super-absorbent designed to dry and prevent the growth of bacteria on ENJO-clean kitchen surfaces.